I read this article and found it very interesting, thought it might be something for you. The article is called Tibetan Nun Burns Self, Total Self-Immolation Reaches 137 and is located at https://tibet.net/2015/04/tibetan-nun-burns-self-in-kardze-total-self-immolation-reaches-137/. 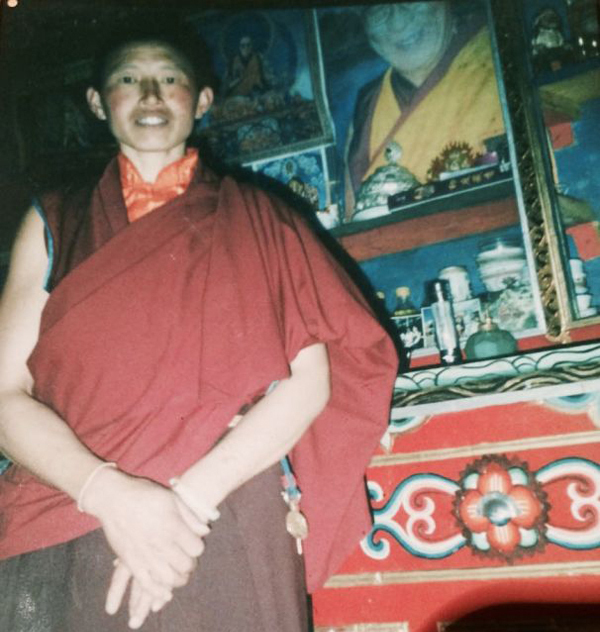 DHARAMSHALA: Yeshi Khando, a Tibetan nun from Nganggang nunnery, set herself on fire on 8 April in an apparent protest against the Chinese government, media reports say. She is the 137th Tibetan since 2009 to self-immolate in protest against the Chinese government’s repressive policies in Tibet. Drangsur-tsang Yeshi Khando, also known as Yeyang, is a 47-year-old daughter of father Sherab and mother Sonam Dolma, who hails from Drangsur village in Tsonggo township, Drango County, Kardze Tibetan Autonomous Prefecture (incorporated into China’s Scihuan Province). She burned herself near Kubum-Shap police station after taking a circumambulation of Kardze monastery at around 09:00 in the morning . During her self-immolation protest, she raised slogans calling for the return of His Holiness the Dalai Lama to Tibet and freedom for Tibetans. She also shouted prayers for the long life of His Holiness the Dalai Lama and called for unity amongst the Tibetan people. Chinese security forces arrived shortly after the incident and seized her body. It is currently not clear whether she is alive or dead. However, it is reported that eye witnesses and local people believe she may have expired after her fiery demonstration. “Chinese authorities have summoned Yeshi Khando’s family to the police station on 9 April to inform them that she has died. However, they refused to hand over her body to the family members. So, it’s quite difficult to ascertain whether she is dead or alive,” a reliable source informed. Yeshi Khando has been on retreat since few years and is known to be a lady who is calm and composed, yet always took keen interest in the development of the Tibetan freedom struggle.